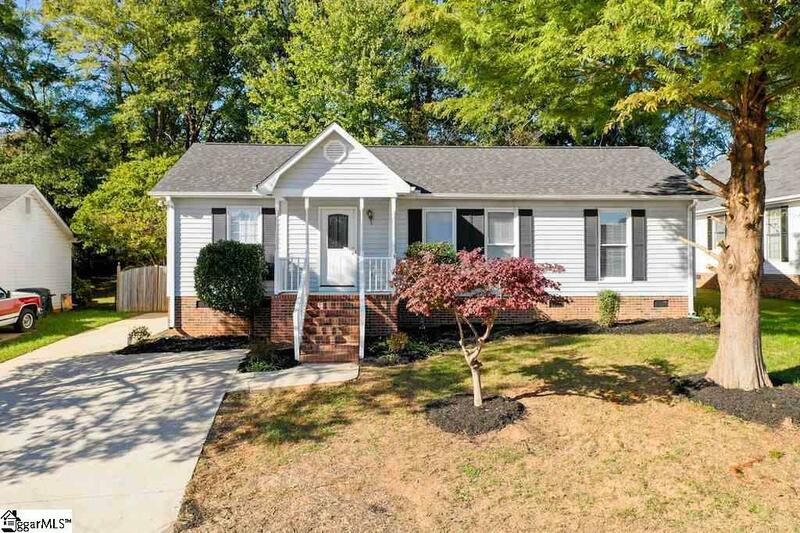 Beautiful 3 bedroom 2 full baths, ranch with many upgrades and lots of natural light, home futures great wood floors, Dining Room and Kitchen, carpet in bedrooms, fresh wall colors, laundry room, and many extras. also has a lovely 24x24 Deck and a large fenced yard with beautiful trees as well all that Dunwoody Oaks has to offer; Clubhouse, Playground, Pool, Tennis Courts, and an updated Exercise Facility. This house is ready for you to move in, and one year home warranty is included! Listing provided courtesy of Katherine Pochert of Rocket Homes Real Estate, Llc.